31, August 2016: Electric scooters are no longer new gadgets that can be seen on the streets or in the alleys. 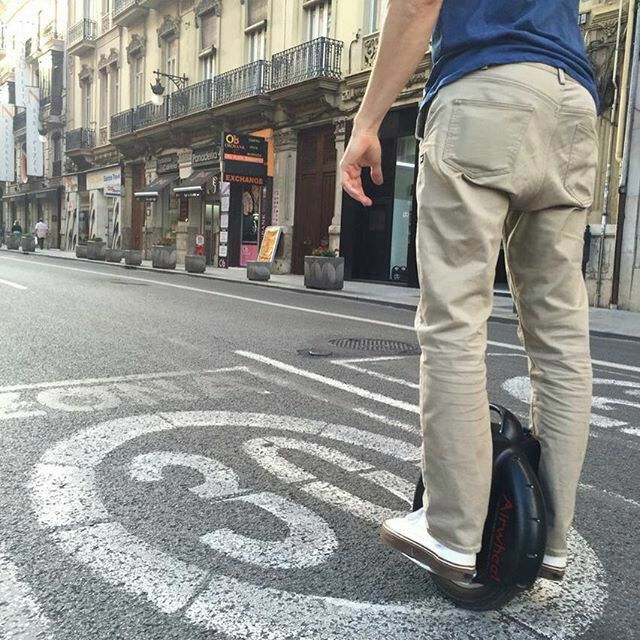 Airwheel X8 electric unicycle, with its distinctive features and robust performance is labeled as the king of SUV scooter. In many big cities, one wheel scooter is no longer a new gadget. On the streets or in the alleys, people could see the track of electric unicycles. The device, with its sleek contour and portable feature is favored many people. While, single-wheeled electric scooter might not be acceptable by some tyros, but more people are really crazy about its agility while riding. Almost most all old hand scooters fans are willing to choose Airwheel X-series, showing their exciting skills of riding scooter. They always showcase their awesome tricks, e.g. turning circles and sitting on it while rolling. Only through the agile single-wheeled scooter like X-series can they display their thrilling and awesome skills. Among all the electric unicycles, Airwheel X8 one wheel scooter, with its distinctive feature and robust performance is labeled as the king of SUV scooters. As a classical type of the X-series, X8 possesses the typical contracted design. X8 offers two choices, black and white, cool, mysterious and yet with decency. 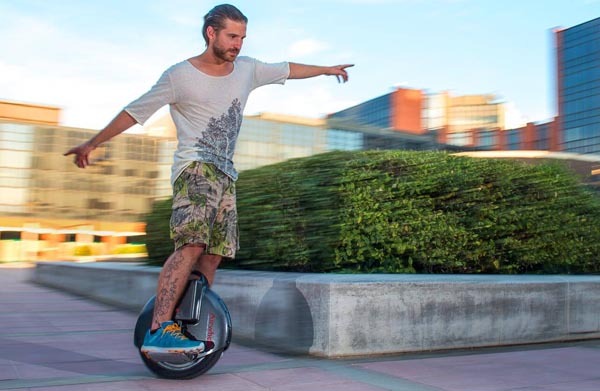 With the thickness of 168mm, it is recognized to have the slimmest design among all the electric unicycles. Weighing only 11.1 KG, X8 could bear a weight of 120 KG. This guarantees that it could be easily carried onto public transport vehicles, like buses and metros. Imaging in the scorching summer, when others are stuck in the traffic jam, X8 riders zip through the bustling roads. 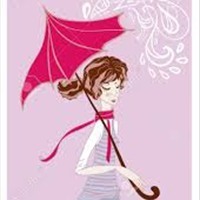 The materials and components are all of high quality which ensures the safety of users. X8 electric unicycle adopts the international brand tire, which has better ground grip capability and longer life than an ordinary one. An imported battery is mounted with stable performance. The battery is neither combustible nor explosive. An intelligent chip is built in to translate rider’s body movement into command and also give order of alarm and speed control in time of emergency. People enjoy the feeling of the off-road prowess of some sports vehicles. Airwheel X8 electric one wheel will deliver the same kind of pleasure with such quality materials chosen.